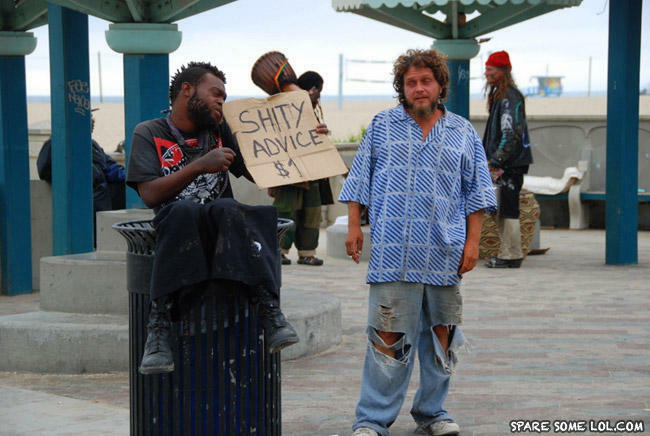 Moral: Enough of these advice`s and I can become a world renowned politician... MORAL MAN FOR PRESIDENT! What is more boring than watching paint dry?